Alan Shepherd's name first appears in the 1960/61 Handbook when it shows that he had an average of 76.1 in Division 3 South. 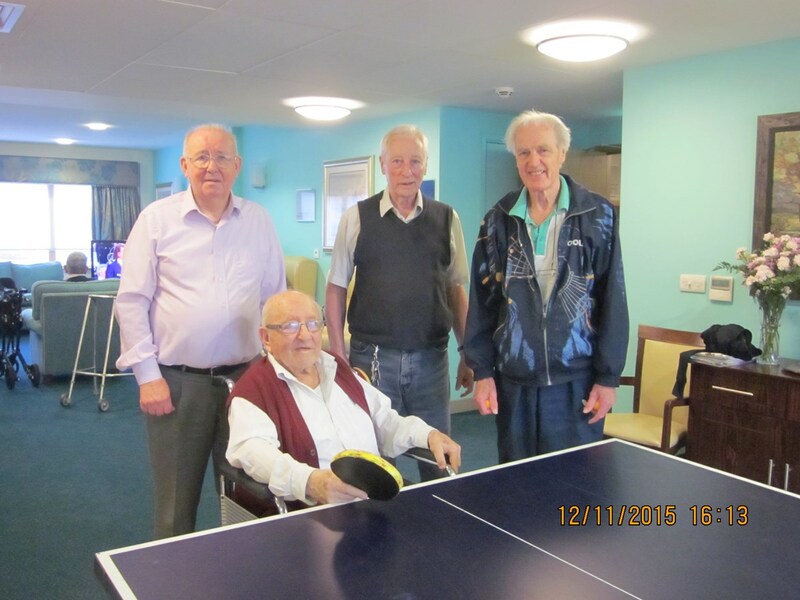 He was playing for the West Green Club with his business partner George Harris. That was 58 years ago! 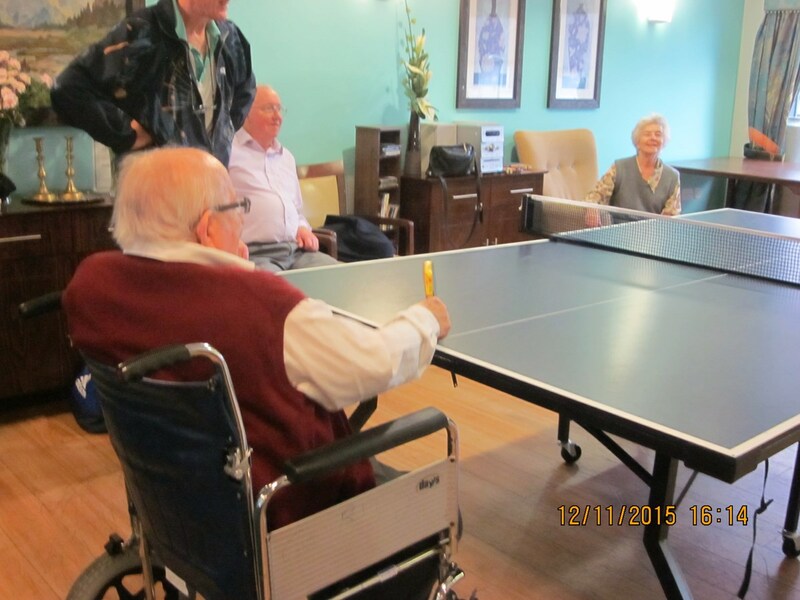 Alan became an enthusiastic Committee Member of the North Middlesex Table Tennis League after he moved to the Edmonton Club. He became a Divisional Secretary and was therefore on the Executive Committee. 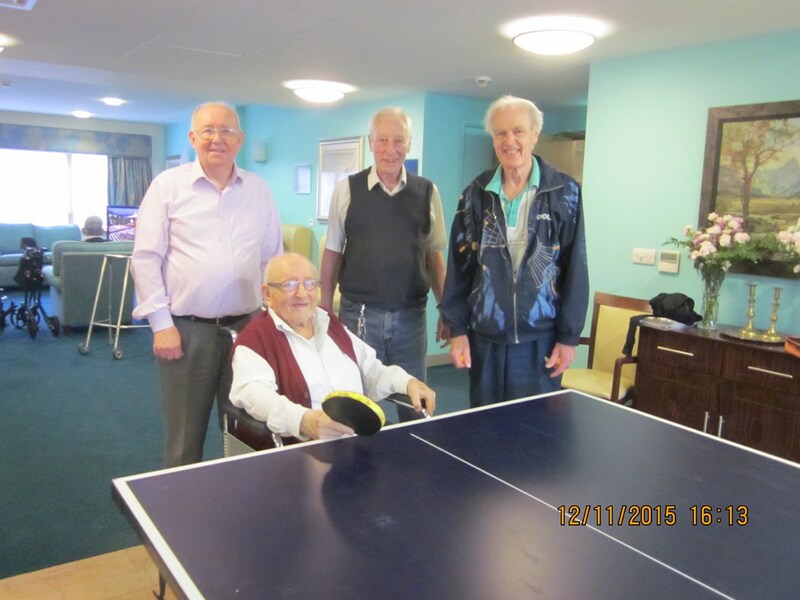 He was the League's Representative for the Junior Team graduating to Representative Match Secretary. In 1974 he together with me and Jeff Cohen decided that the existing Executive Committee of some 15 persons should be restructured to 8. A Special Meeting was held and the restructuring was approved and the 1974/75 handbook was printed showing same which is the same as it is today. 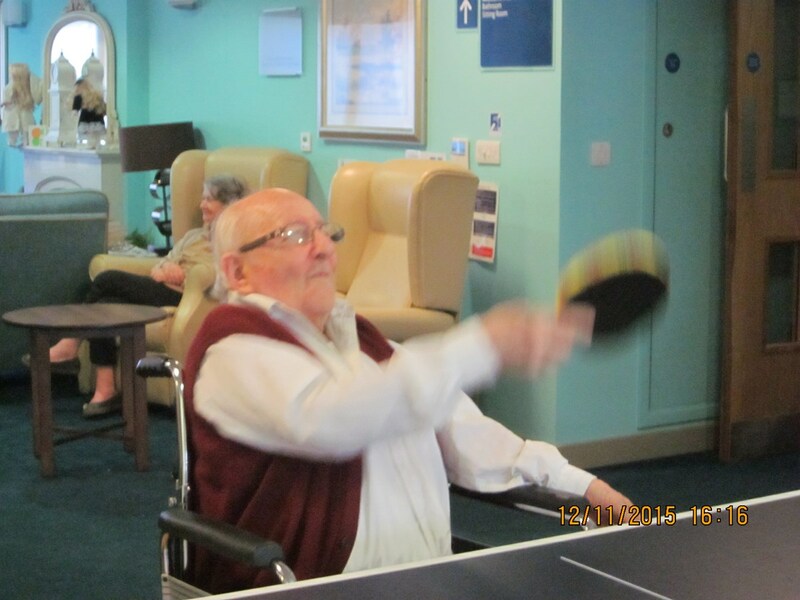 Alan was a talented player and was difficult to beat especially when partnered by Graham Blomfield in the doubles. Under his guidance the League won the Men's top event, the Wilmott Cup in 1978/79,1982/83,1984/85,1990/91 and 1991/92. They won the top Ladies event, the Rose Bowl in 1983/84and 1984/85. What gave him even more pleasure because of his commitment to juniors was that they won the top boys ( Carter Cup )and the top girls ( Blomfield Trophy )events many times. The Carter Cup was won in1972/73,1974/75,1977/78,1979/80 and 1979/80. The Blomfield Trophy was won in 1977/78 and 1978/79. At the 1994 AGM Alan was made a Life Member. Throughout this time on Committee, he was on the various Sub Committees like Rules, Appeals, evelopment, Tournaments and of course Match Rep. He was an International Umpire. He occasionally had interpretation of rules' arguments with Michael Close who also died not long ago. I expect they will continue such arguments wherever they are now. At the AGM in 2004 he was elected Chairman of the League and continued in that office until he had to go into the Otto Schiff Home in 2008. 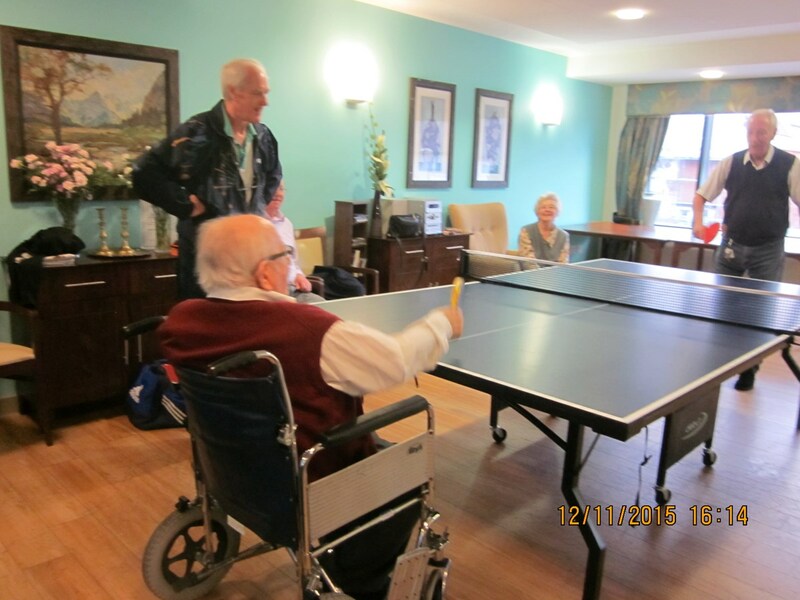 Alan was made an Honorary Vice President of Ellenborough for his work of running their Championships for many years. 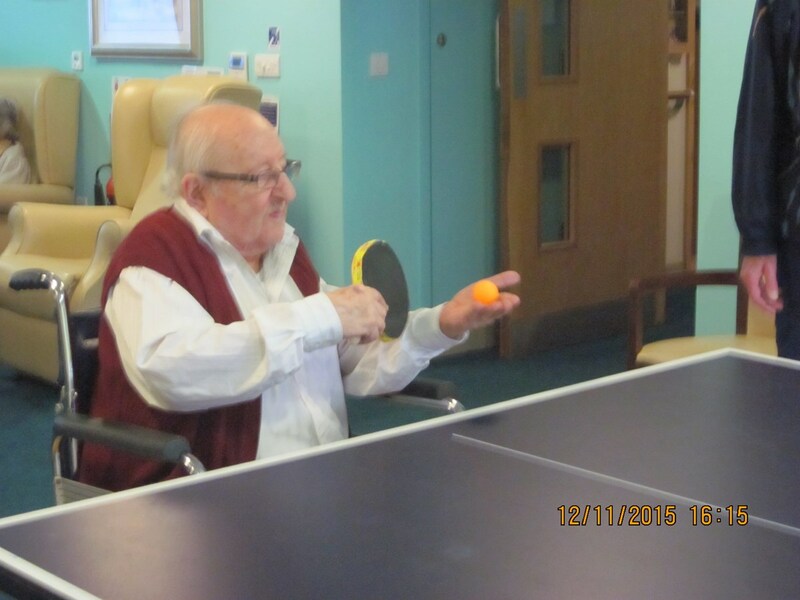 Alan was a great guy and the table tennis fraternity will miss him and his unbelievable efforts for our League and for Table Tennis in general. I did attend Alan's funeral and was therefore able to say a final good bye to a very dear friend.